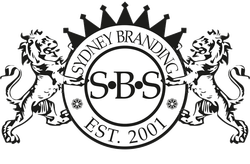 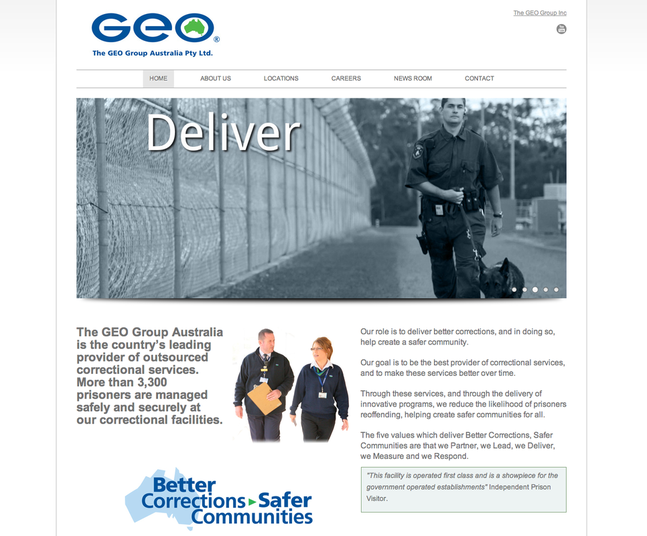 Sydney Branding Services were approached to design and implement a new GEO website with an easy-to-use content management system that would enable GEO staff to easily manage changes themselves. 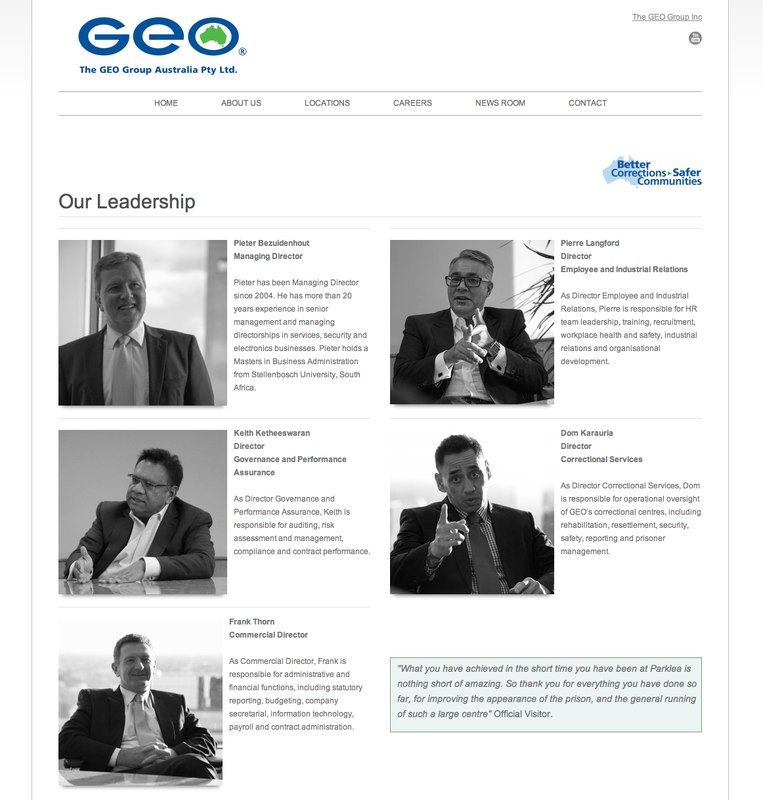 The new website showcased the GEO Group Australia as progressive, innovative, reliable and trustworthy. The website allows updating of GEO videos, newsletters, press releases, visitor information and maps with directions to the correctional facilities they manage. 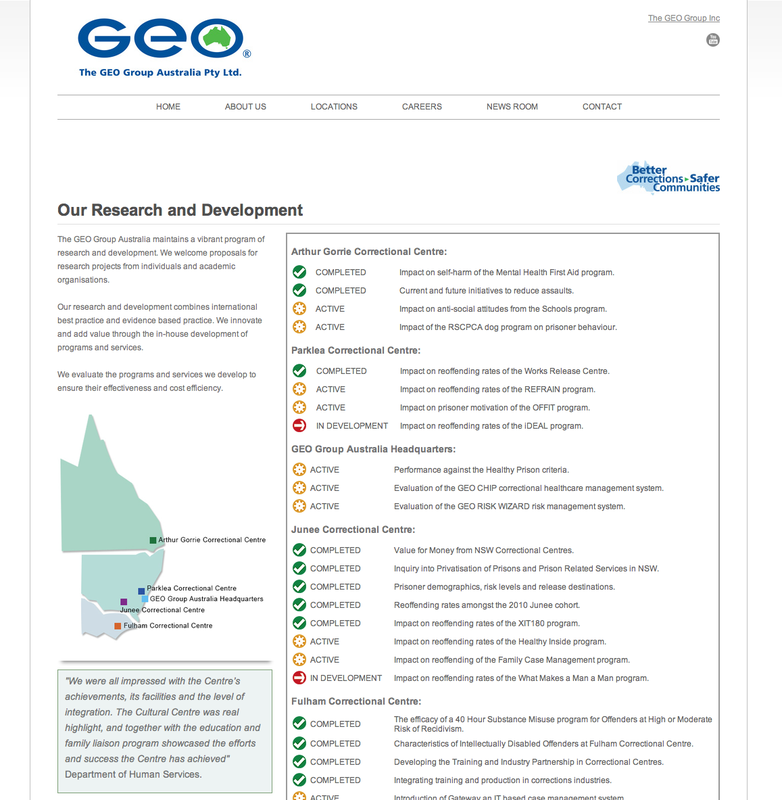 We continue to support GEO Group Australia in the development of the functionality of their website as they develop this important online resource.